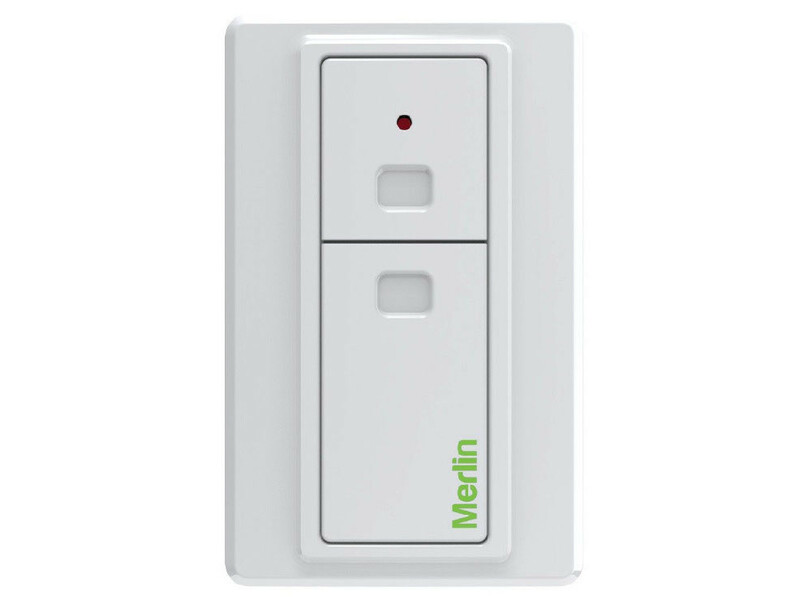 Categories: Garage Door Openers, myQ, myQ Connected Home, Sectional Garage Door, Legacy. 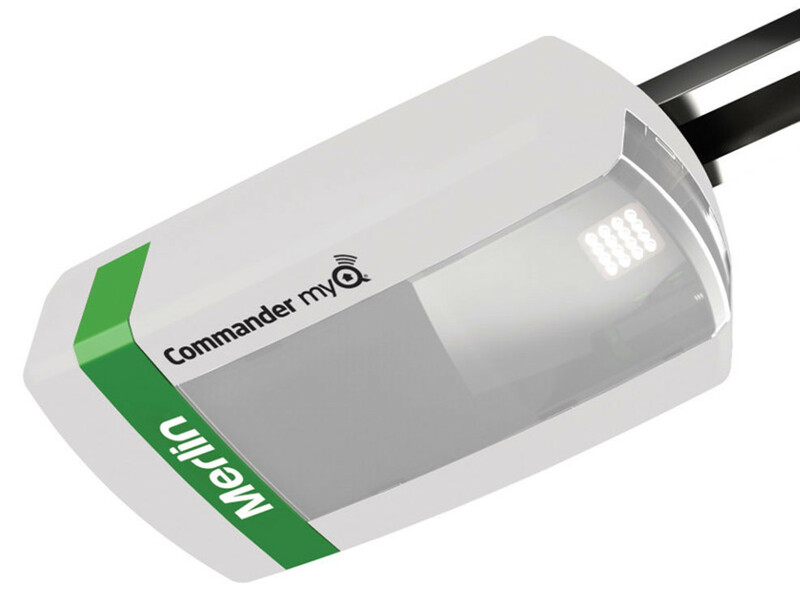 Check out Commander Elite as Commander myQ may not be available in your area. 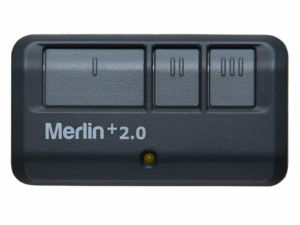 The Commander myQ (MT110MYQ) garage door opener is designed to power your garage door! 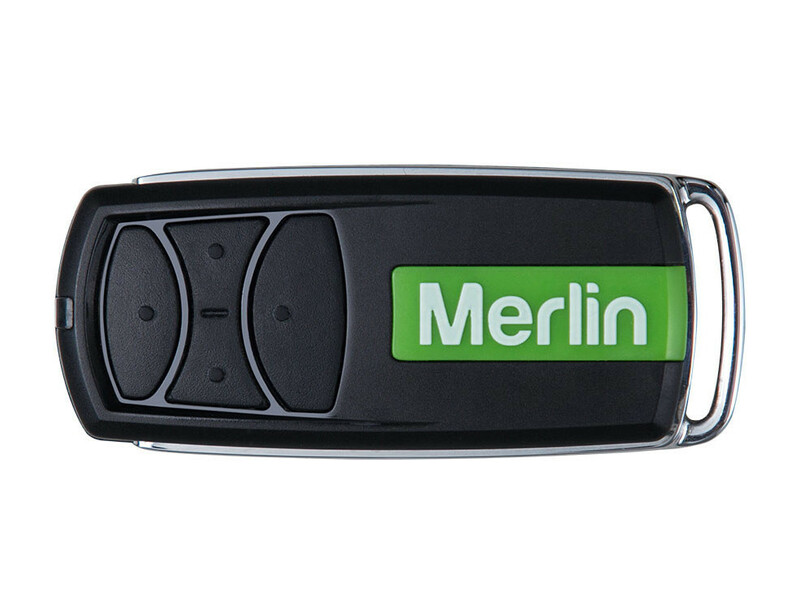 At last, you can monitor and control your garage door opener away from home through the Merlin MyQ app via your smartphone, tablet or computer. 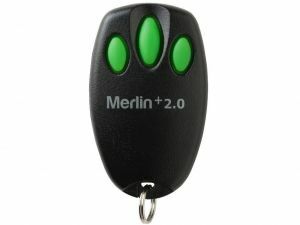 Included IR Protector Safety Beams for extra security and Merlin’s Premium+ remote control that can control up to four powered garage doors. 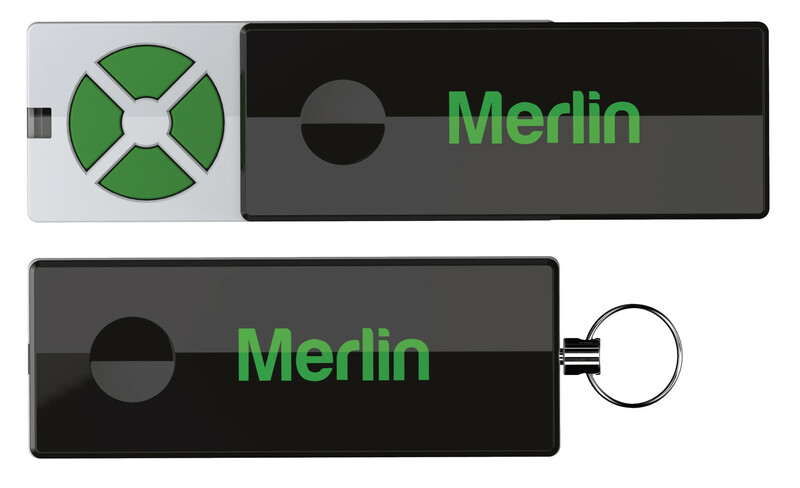 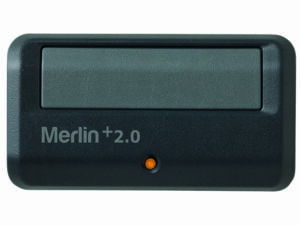 Market leading 7 Year Warranty for peace of mind and Merlin Security+2.0 encryption rolling code technology. 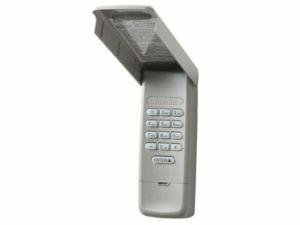 Your safety and property protection is assured because the Commander MyQ has automatic safety reversing built in. 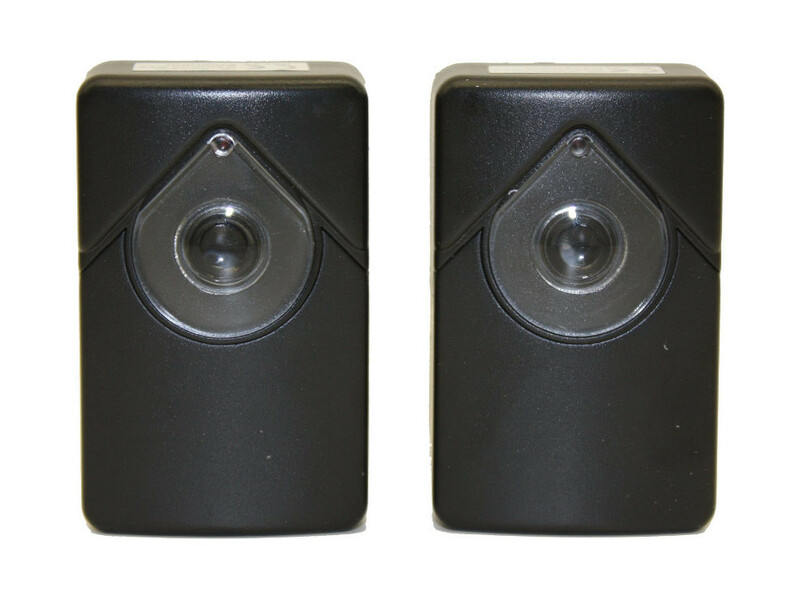 If the garage door is obstructed while closing, it automatically stops and reverses, if obstructed while opening, it automatically stops.